Imperial Oil and its offshore Arctic joint-venture partners are delaying their plans for an ambitious drilling project in the Canadian Beaufort Sea, news organizations reported on 27 Jun 2015. The partners – Calgary-based Imperial, Exxon Mobil and BP – have asked Canadian officials for seven-year extensions of Beaufort Sea exploration licenses that are currently scheduled to expire in 2020, reported Reuters, the CBC, The Globe and Mail and other news organizations. The joint venture partners concluded they will not be able to complete predrilling work in time to drill a well by 2020, the news organizations reported. The joint venture ship has been seeking to drill exploration wells at a prospect about 75 miles offshore of Canada’s Northwest Territories. The Imperial joint venture move came six months after Chevron announced a similar decision to shelve drilling plans for a project farther offshore in the Canadian Beaufort. In separate proceedings, the Imperial partners and Chevron had previously petitioned Canada’s National Energy Board to change its long-standing rule requiring offshore Arctic explorers to have capability to drill same-season relief wells to kill blowouts. The companies argued that the same-season relief-well rule was overly burdensome and unnecessary. Chevron dropped its petition for a rule change when it announced its decision to suspend its Beaufort exploration project. Imperial officials were not immediately available to comment late Friday. But Greenpeace, which opposes Arctic offshore drilling in the Chukchi and Beaufort seas, was pleased. “Imperial Oil’s decision to defer its Arctic oil drilling plans in the Beaufort Sea is good news for the Arctic and people all around the world. Drilling in icy waters is extremely technically challenging, and if it is permitted to happen an oil spill is all but inevitable,” Farrah Khan, a Greenpeace Canada Arctic campaigner, said in a statement.“Instead of pursuing unburnable Arctic oil, the energy industry should move away from harmful and destructive fossil fuel projects, and transition rapidly towards a green energy future based on renewables and energy efficiency,” Khan said in the statement. The Norwegian Statoil and the Russian Rosneft might carry out their first joint drillhole in 2016. “Preparations for the operations are ongoing”, a representative of the customs authorities in Magadan confirms. 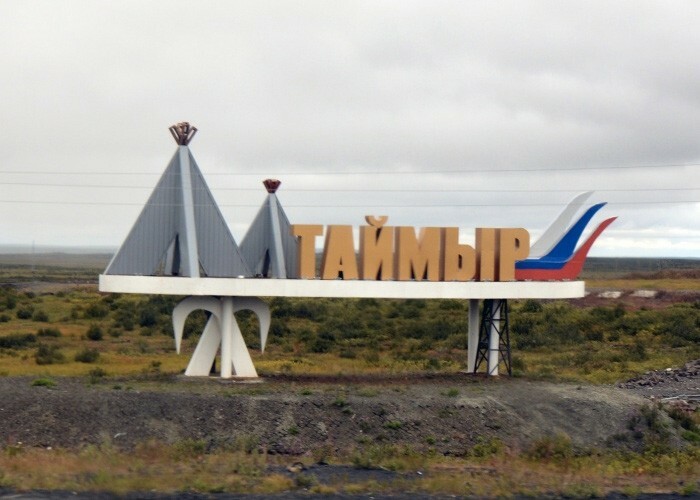 The area in question is the northern part of the Sea of Okhotsk, the Russian far east, a part of the comprehensive cooperation agreement between the two companies.According to the local customs official, the two companies have already settled issues related to the operatorship of the project, newspaper Vedomosti reports with referance to Interfax.At the same time, Rosneft confirms that it this year has conducted comprehensive research in the Perseevsky license area in the Barents Sea. During a recent research expedition to the area, as well as to other Arctic license areas, a wide range of research operations were made. Statoil will cover costs for exploration and drilling. The agreement includes three blocks in the far east and one, the Perseevsky area, in the Barents Sea.Joint ventures are to be established, of which Rosneft holds 66,67 percent and Statoil 33,33 percent. Needed investments in the project amount to about $40 billion, Rosneft says.According to the cooperation agreement, a total of six wells are to be drilled in he period 2016-2021. Source: 18 Jun 2015, Barents Observer by Atle Staalesen.